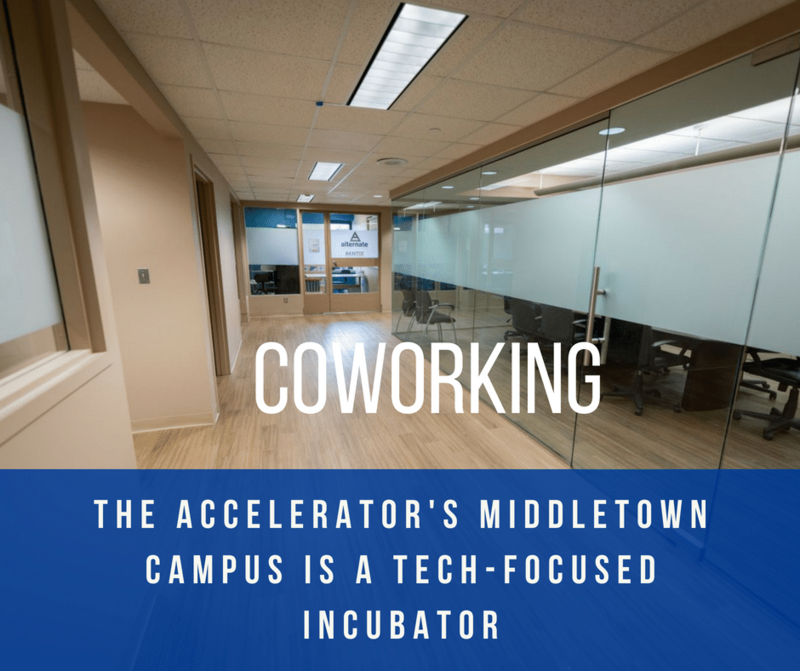 In 2016, The Orange County Accelerator approached the city of Middletown and proposed creating SMARTT PODS there, based on its successful SMART PODs incubator strategy that’s been working at The Accelerator’s New Windsor Campus. Middletown seemed a perfect fit, especially as it was targeted to be a part of the New York State Downtown Revitalization Initiative Strategic Investment Plan, which, in part, is designed to lure millennials to small urban cities. 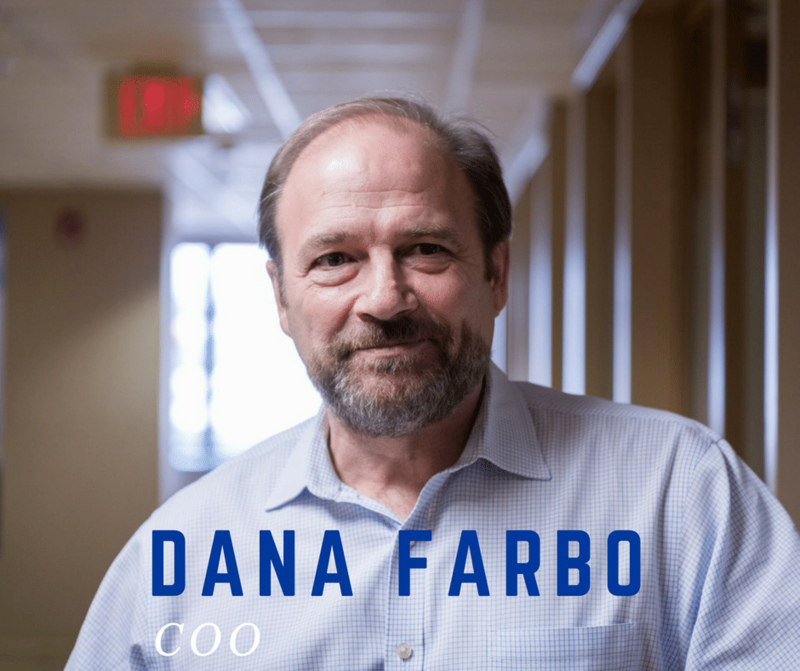 The Accelerator’s proposal was accepted, and now that the SMARTT PODs incubator at Touro College is a reality, it is attracting a lineup of fascinating clients. Among the many interesting clients The Accelerator lined up is the company, Augmate. Per their website: “Augmate empowers enterprise IT to securely manage the internet of things and wearable devices.” The company employs over thirty people located in NYC, CA, India, and Amsterdam. In order to fully participate in the global adoption of technology, they felt the need to expand their own physical global presence. 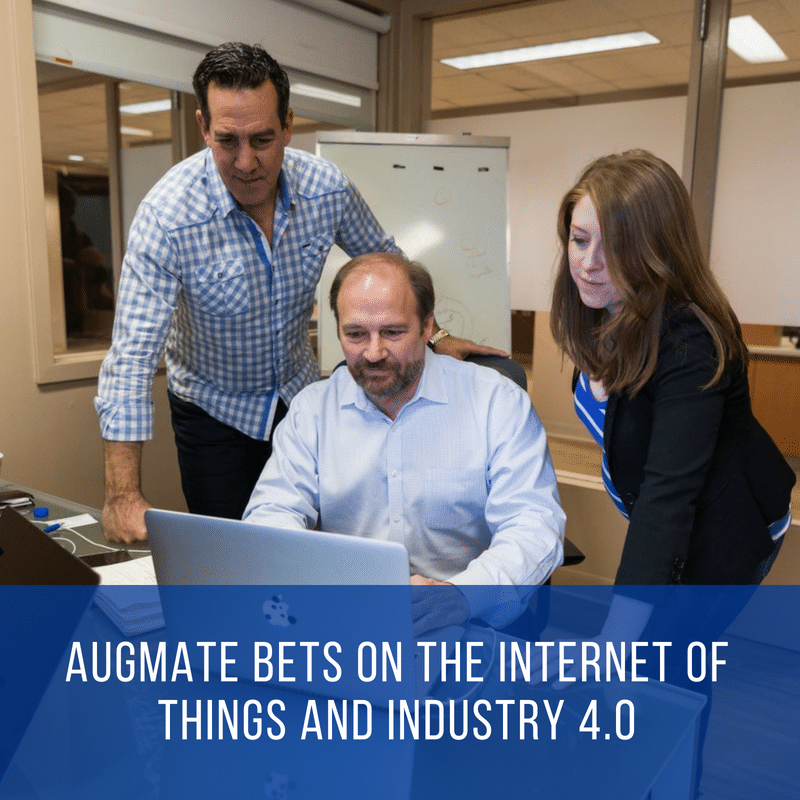 Augmate’s “internet of things” focus aligns perfectly with The Accelerator’s recruitment of technology companies to the Middletown campus. In fact, Augmate Corporation has developed an enterprise platform for wearable device management for desk-less workers. In anticipation of Industry 4.0 (which is heralded as the 4th Industrial Revolution, a fusion of technologies that blur the lines between hard, digital, and biological tech), Augmate offers a new platform. This accelerates the deployment and provisioning of cloud-based or on premise, smart IoT devices, through its centralized management portal. Augmate is also pioneering development in blockchain technologies, specifically distributed ledgers, which will be used as a layer in the functionality of the Augmate Connect platform. “Blockchain technology can enable a single system of interconnected components using distributed ledgers that is interoperable with traditional security,” according to Pete Wassell, Augmate CEO. Wassell is an ex IBMer and founded Augmate in 2013.